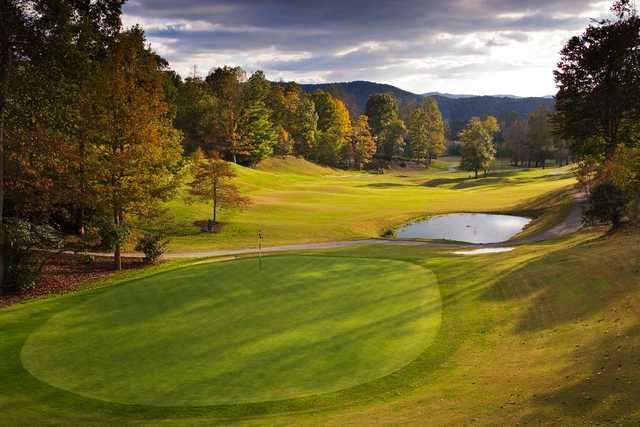 Nestled within the Blue Ridge Mountains, Cummings Cove Golf & Country Club is peacefully tucked away with the Great Smokies sheltering it to the west. 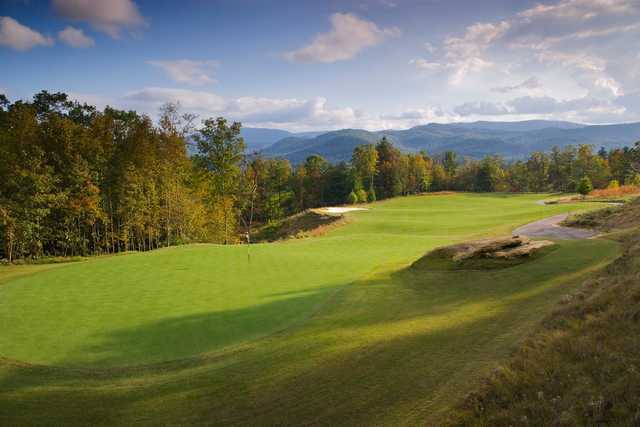 It offers some of the most stunning views of any golf course in western North Carolina. 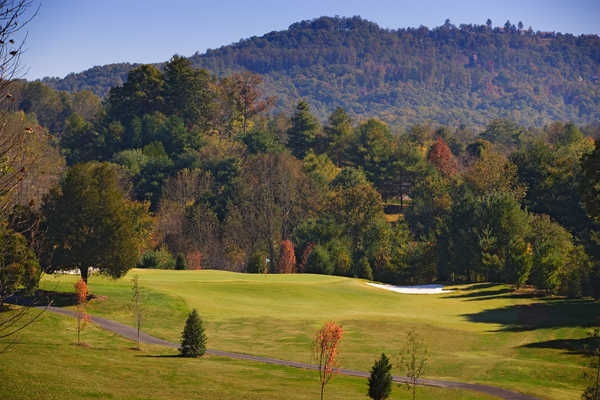 Although it feels remote, Asheville is less than half an hour away. 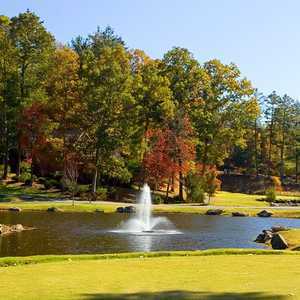 The mountainous surroundings provide a dramatically hilly terrain that is ideal for a challenging round of golf. 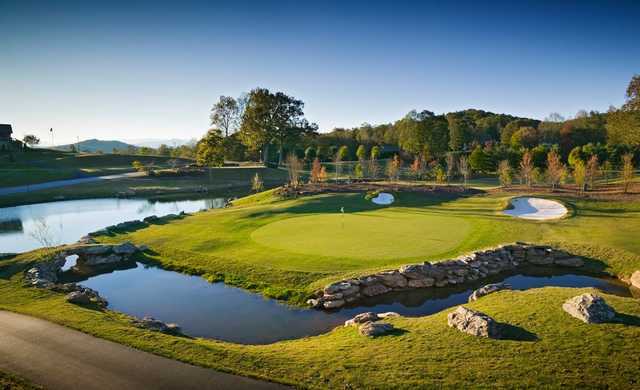 Players will face plenty of uneven lies on this layout. 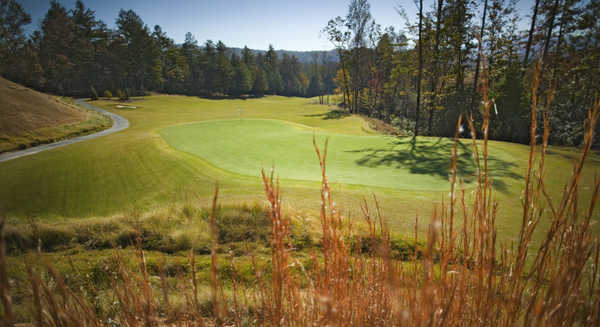 The elevation changes also provide some interesting risk-reward opportunities throughout the golf course. 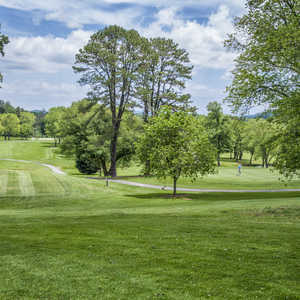 Mature trees frame most of the holes and the small, sloped greens are often framed with bunkers. 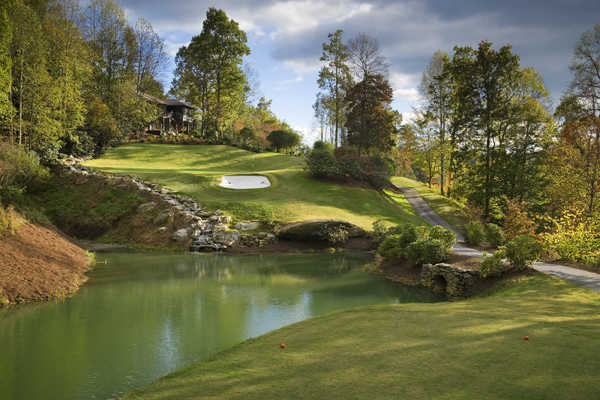 The Cummings Cove layout seems unusually short at only 6,415 yards from the back tees but it's not to be underestimated. The undulating terrain makes it feel much longer. really bad. 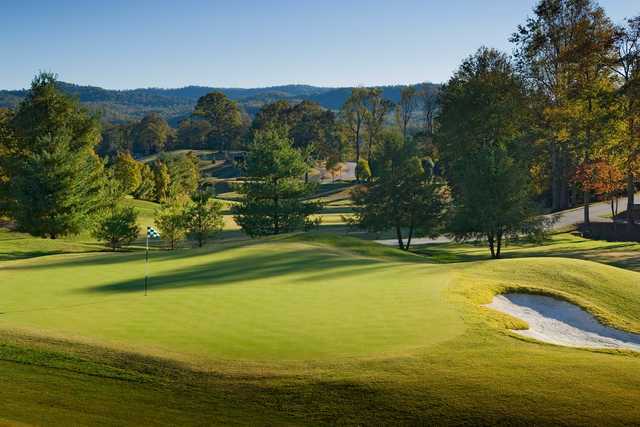 no grass except on greens, S L O W play. Guys in the pro shop think they are managing a gem, but nah. It stinks. 4 or 5 much much much better options. I only wish I had not wasted a day here.